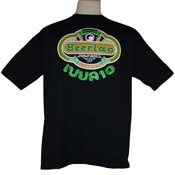 Own this 100% Cotton Beer Lao Shirt. 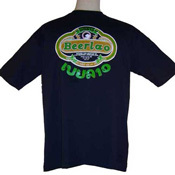 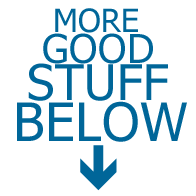 This shirt is preshrunk, durable and machine washable.Colors may vary slightly with XL sized shirts. The Lao Brewery was founded in 1971, originally a joint-venture between Lao and French businessmen. 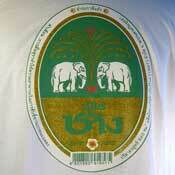 They began production in 1973 of approximately 3 million liters per year. 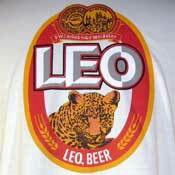 In 1975 the company became state owned. 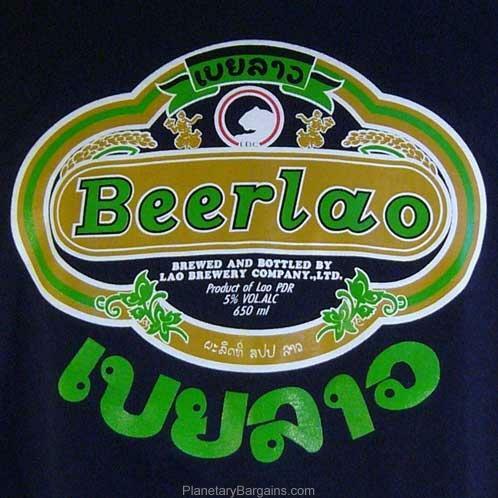 It marketed its beer first under the Bière Lao brand then changed in 1995 to Beerlao. 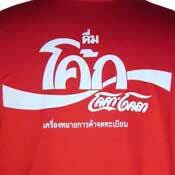 By 2009 the company had an annual production capacity of 260 million liters. 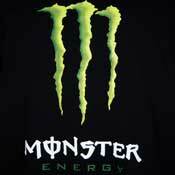 Their machines are imported from Europe. 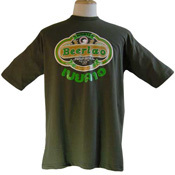 They use locally grown rice, but import malted barley from Belgium and France. 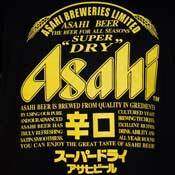 Yeast and hops come from Germany. 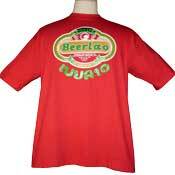 The only thing better than drinking a BeerLao on the edge of the Mekong river on a warm night in January, is to do so in this shirt.